The brand was introduced as the “Russian Standard” vodka in 1998 by the Russian Standard company of Roustam Tariko. 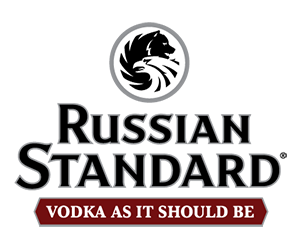 The Russian Standard, later called Original, vodka established the brand as one of the top premium vodka brands in the Russian market. Its new Russian, Soviet-free identity, turned an advantage in the rapidly developing market of the 1990s Russia.